Australian youngster Alex Peroni will compete in the FIA Formula 3 Championship this season after signing a deal with Spanish team Campos Racing. Peroni tested with the squad at Abu Dhabi late last year and has spent the summer finalising his program to ensure his graduation to the rebranded GP3 Series from Formula Renault. “I felt comfortable immediately with the Campos team in Abu Dhabi,” Peroni said. 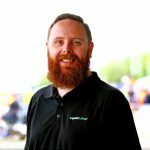 “They did everything they could to help me, and good lap times came very quickly. “I was very impressed with how hard they worked, and from that moment I wanted an opportunity to drive with Campos in the FIA Formula 3 Championship. Team boss Adrian Campos admitted he was impressed by Peroni at the test and is pleased to have the Tasmanian join his squad for the coming campaign. 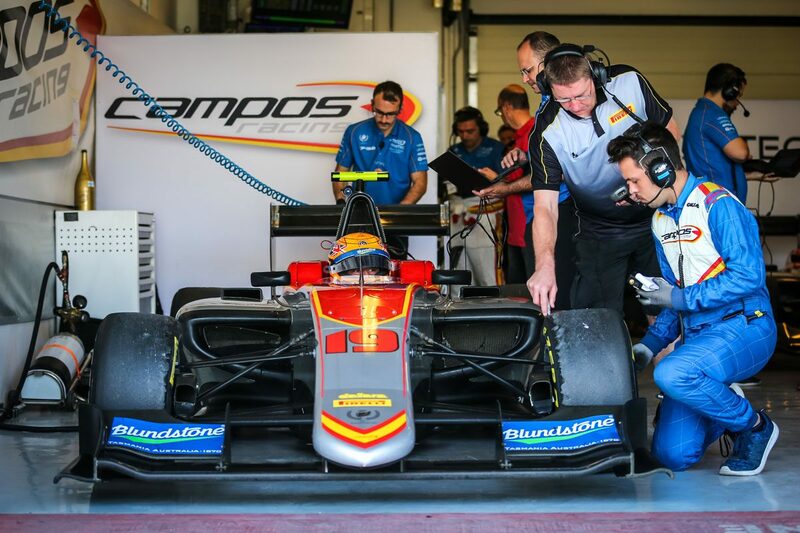 “Alex showed some impressive performances in Formula Renault last year,” Campos said. “We believe that he has great prospects, and with the right preparation from Campos Racing he will reach his full potential. “We were very pleasantly surprised in the post-season tests in Abu Dhabi, getting a quick adaptation and achieving competitive lap times. the FIA Formula 3 Championship takes up the running from what was the GP3 Series last year, with its races taking part on the support bill on Formula 1 weekends. The opening round of the championship takes place in May as part of the Spanish Grand Prix.